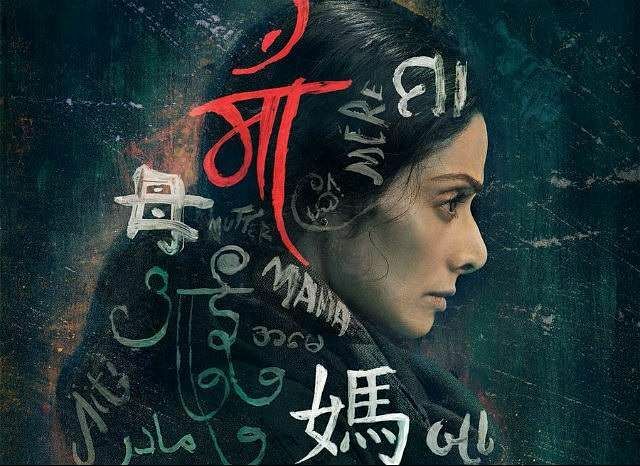 The trailer of MOM, actor Sridevi's 300th film was released today. The film is slated for a July 7 release the same date as her debut film. Devki (Sridevi), a loving wife, and a mother of two beautiful daughters with a seemingly perfect happy family. Yet, somehow the true happiness of being a mother eludes her. Arya,(Sajal Ali)is a sensitive girl who cannot accept Devki and her love wholeheartedly because she believes a daughter comes into a mother’s life, but a mother does not enter the life of a daughter. Devki patiently waits for Arya’s love and acceptance as she believes only a mother can truly understand the silence of her child. The film marks 50 years of Sridevi on the silver screen since she debuted as a child artiste in Thunaivan in 1967.